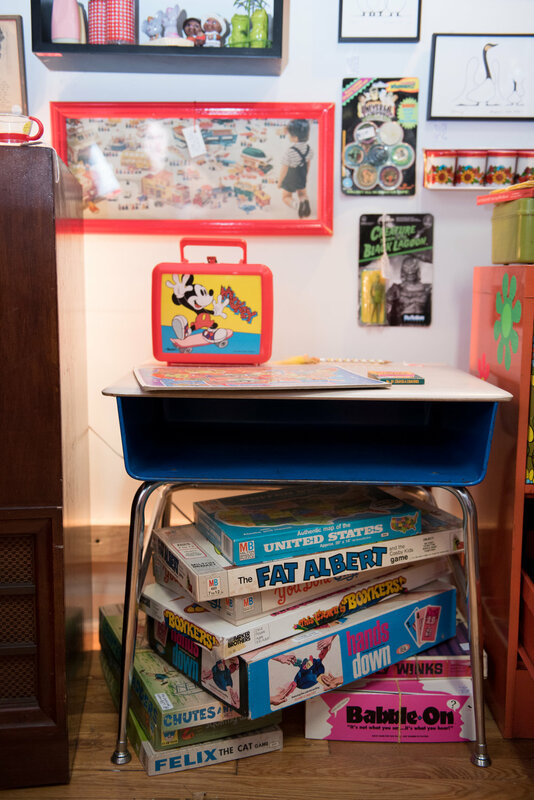 Retrospect is a very eclectic mix of anything and everything vintage. Opening their doors January of 2014, they instantly felt right at home in the unique North Knoxville neighborhood known as Happy Holler. They really enjoy being a part of this community and watching it flourish. 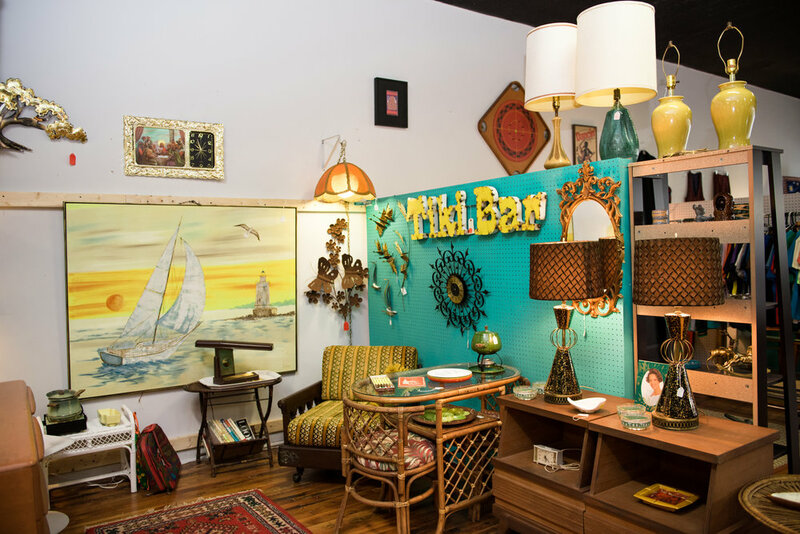 Their focus is mostly on items found between the 1950s and the 1970s; however, that is not a hard and fast rule. In fact, there are no rules. 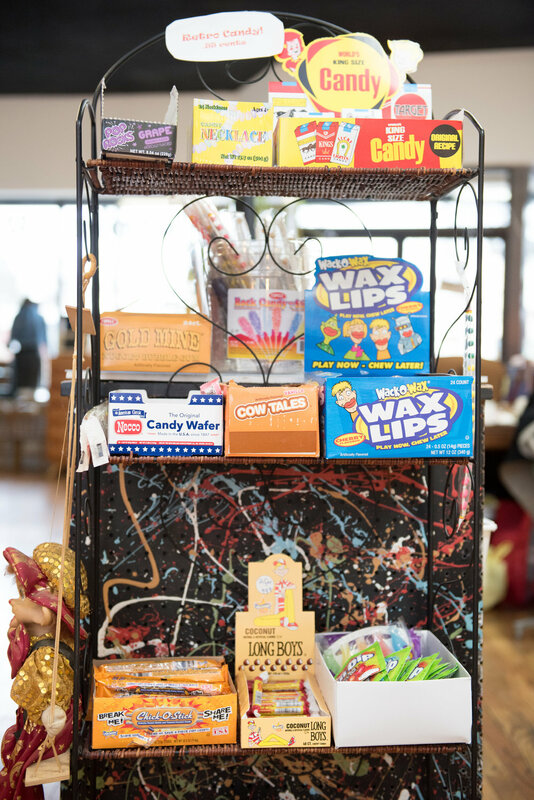 With about a dozen creative and passionate dealers helping to stock the store, you can be sure there is something for everyone. 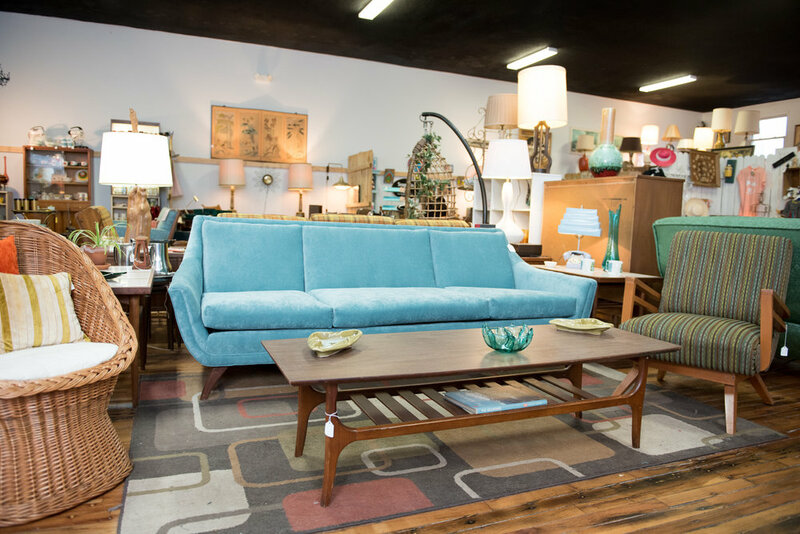 From mid-century modern furnishings and beautiful vintage clothes to unique gifts and collectables, the inventory is ever changing. 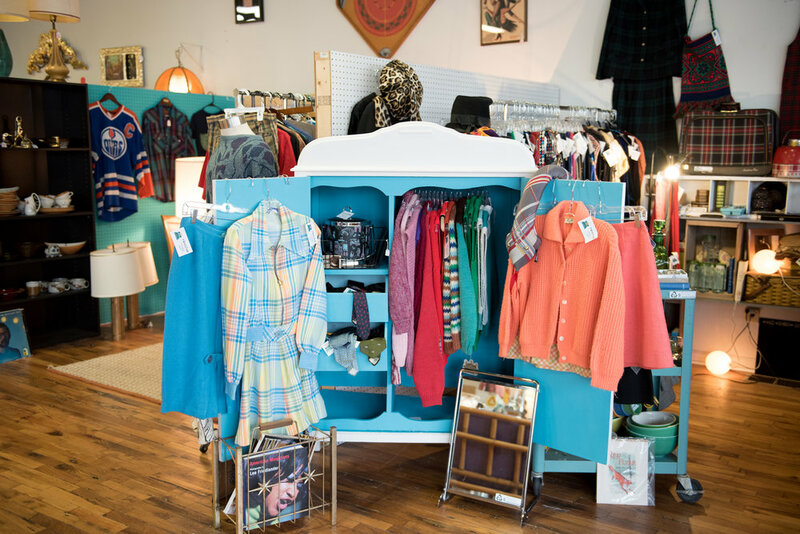 At Retrospect, they try to provide the community with a cool place to shop for unique vintage goodies without breaking the bank. It doesn’t matter what your budget is because at Retrospect, vintage is always affordable. 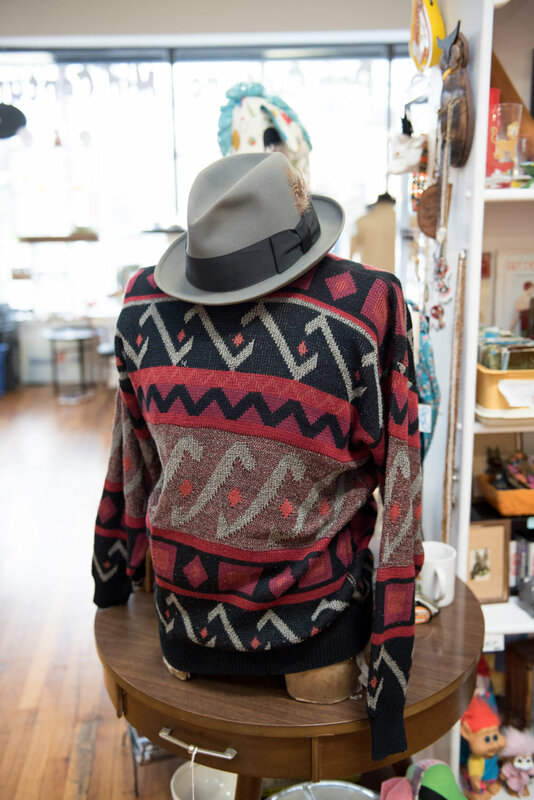 Retrospect always has a great selection of vintage clothes. Everything from 40's evening dresses to 70's disco bell bottoms. 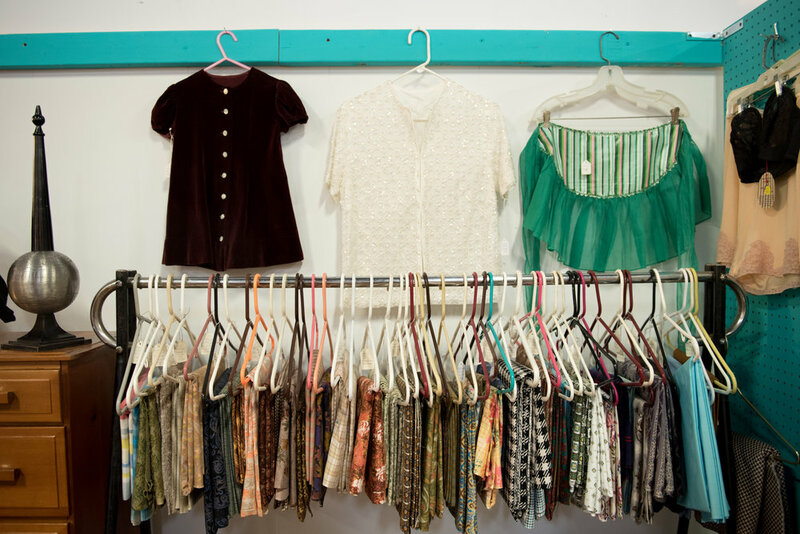 They have vintage clothes for men, women and even some vintage kids clothes! 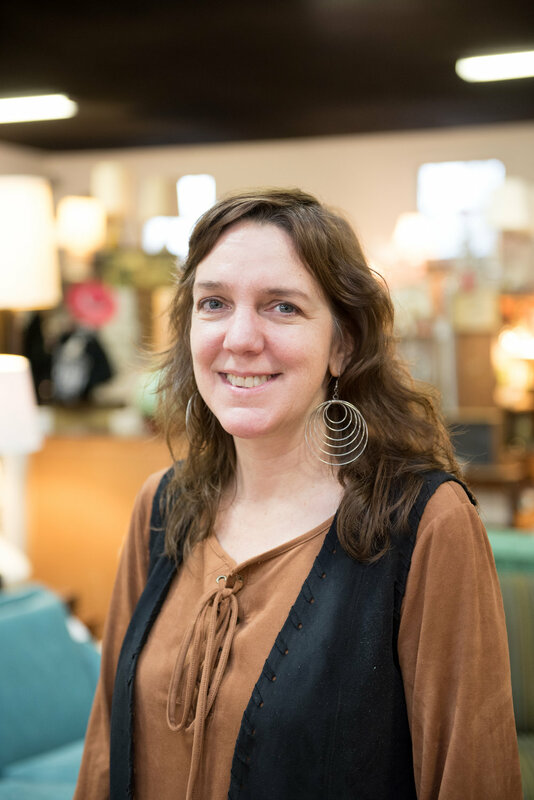 Theresa “Tree” Griffin, owner of Retrospect, says she comes by her obsession honestly because her mom was a longtime antiques dealer. 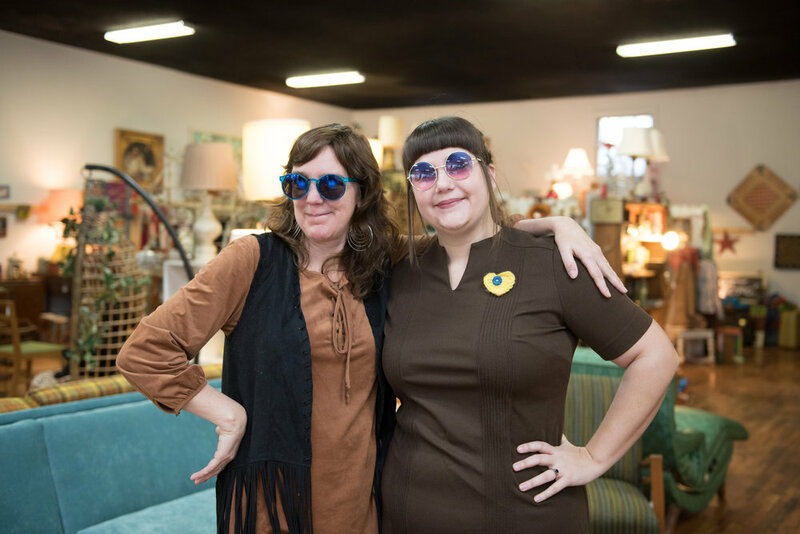 “I started helping her out and soon caught the bug for buying and selling vintage stuff.” She has had a space in many different antique and vintage shops over the years and had a shop in Seymour between 2007 and 2010 that she ran with her mom and sister. 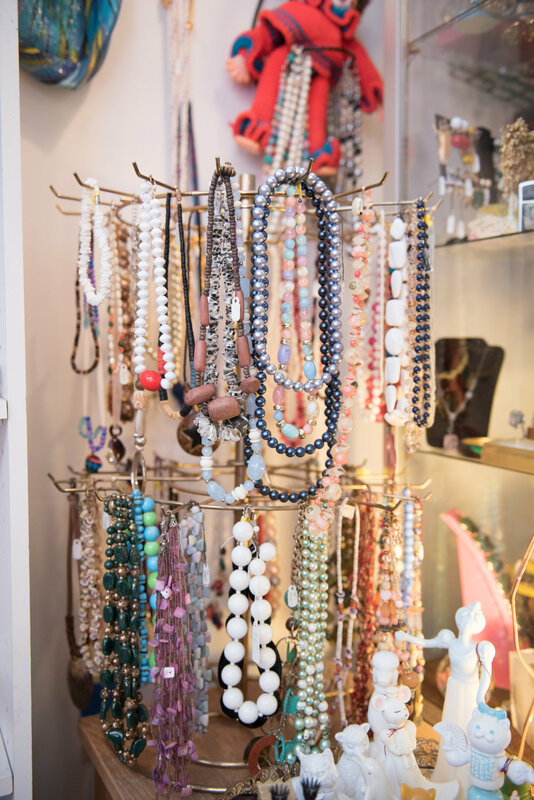 At Retrospect, there are about twelve different dealers who have a space in Retrospect. Each space is like a small shop inside the shop and each has its own unique flair. 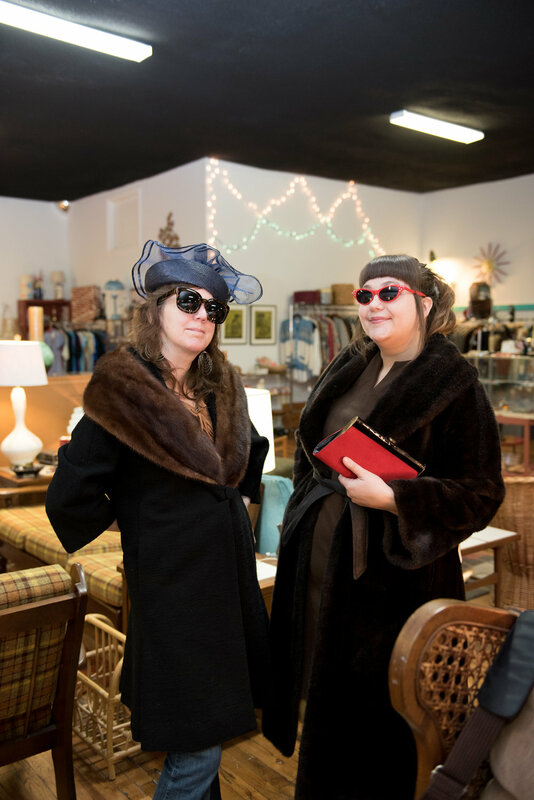 The dealers are like a family and love what they do, curating the best vintage finds around!